Scientists have made many discoveries about the origins of our 13.7 billion-year-old universe. But many scientific mysteries remain. 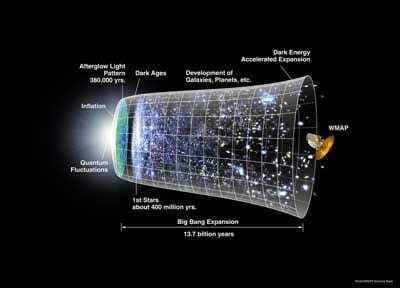 What exactly happened during the Big Bang, when rapidly evolving physical processes set the stage for gases to form stars, planets and galaxies? Now astrophysicists using supercomputers to simulate the Big Bang have a new mathematical tool to unravel those mysteries, says Daniel Reynolds, assistant professor of mathematics at Southern Methodist University in Dallas.